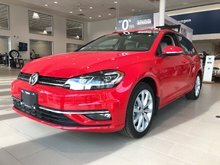 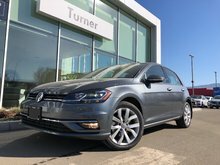 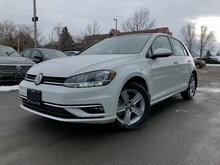 Golf R demo for sale! 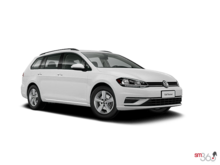 Great price and still take advantage of rates starting at 1.99% o.a.c. 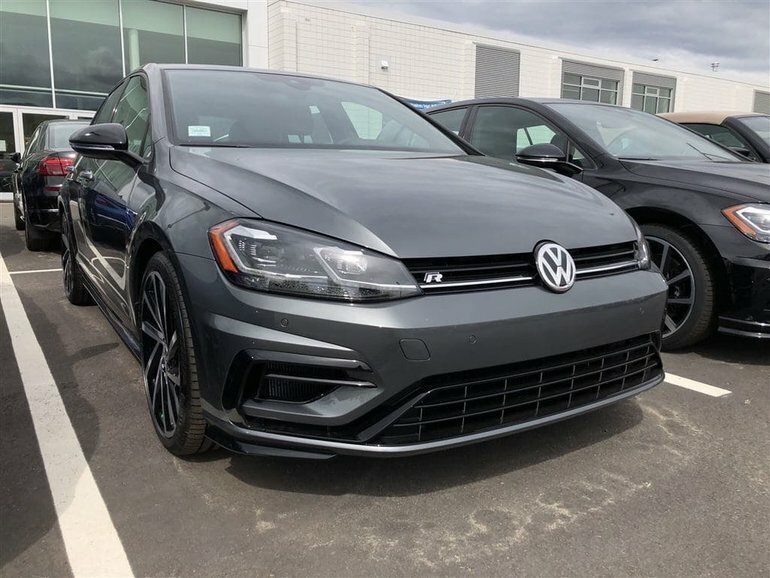 Well equipped with 4-motion all wheel drive, 19'' alloy wheels, leather interior, keyless access with push button start, climatronic dual zone climate control, 8'' touchscreen featuring apple car play, bluetooth and much more!